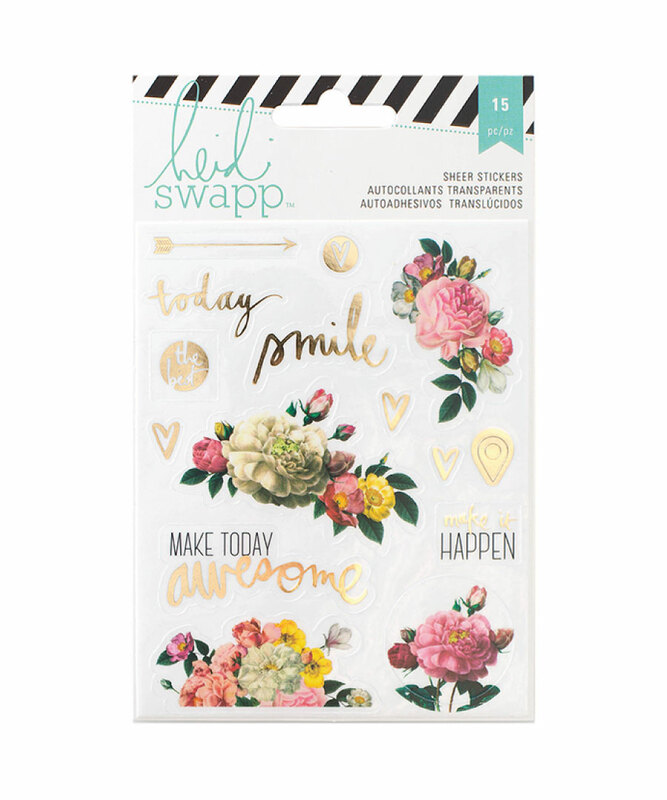 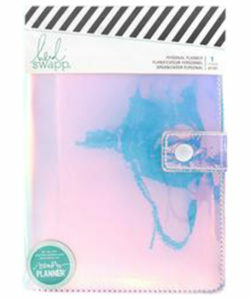 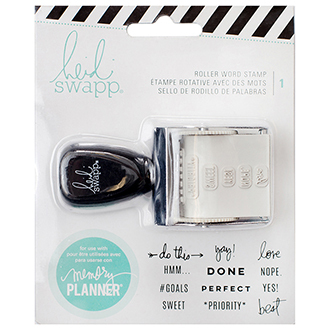 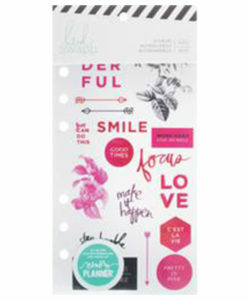 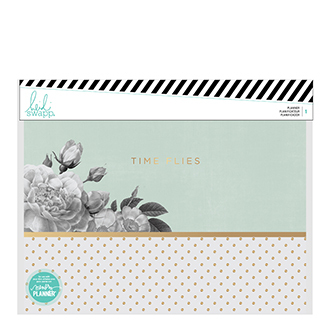 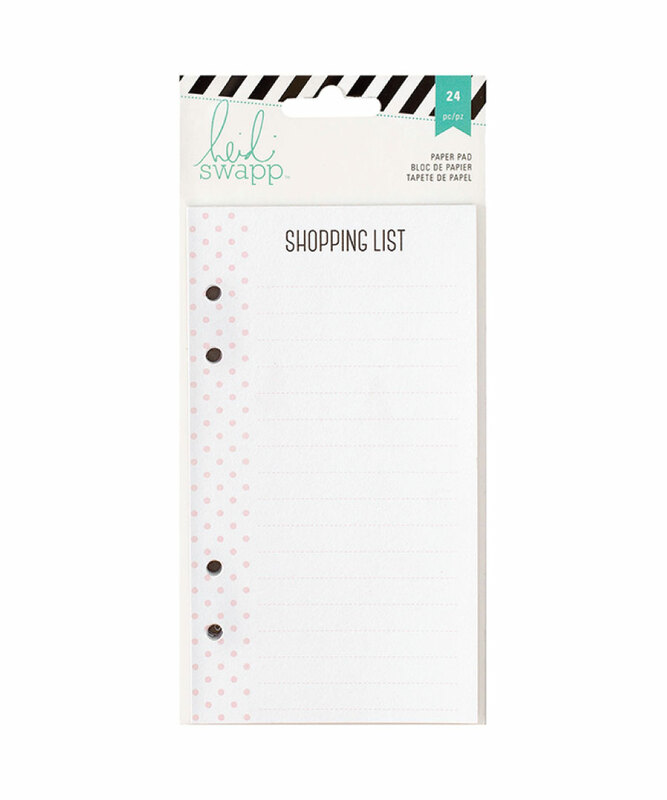 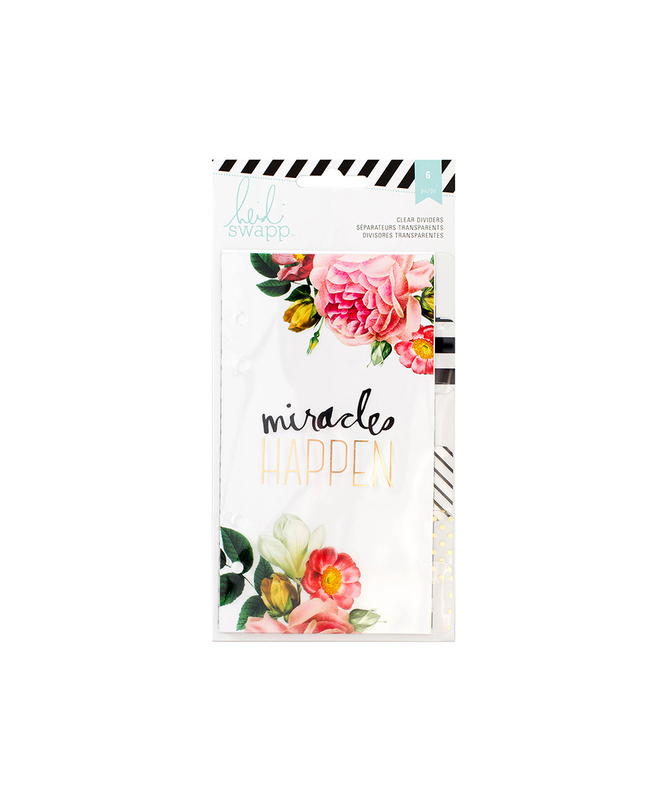 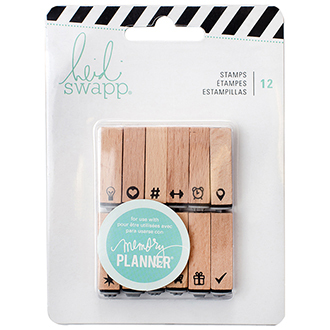 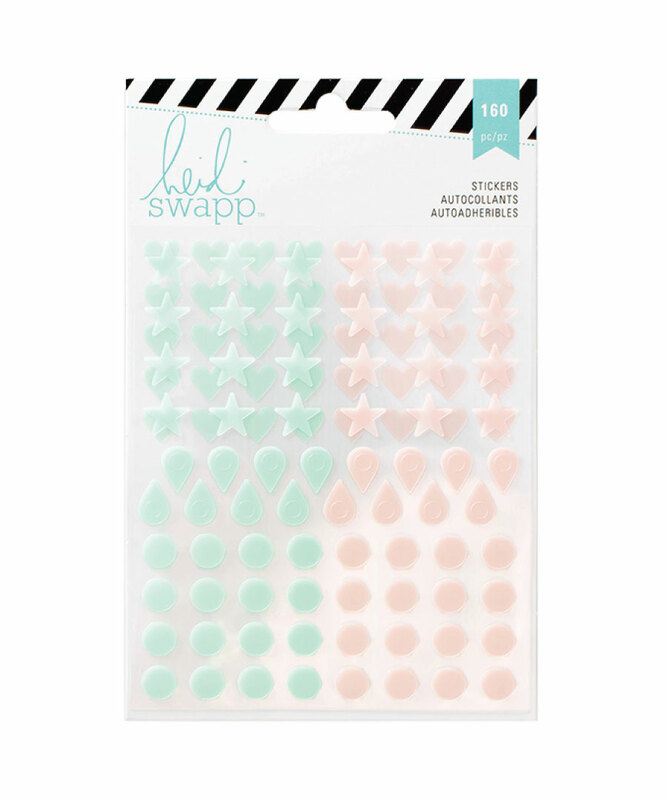 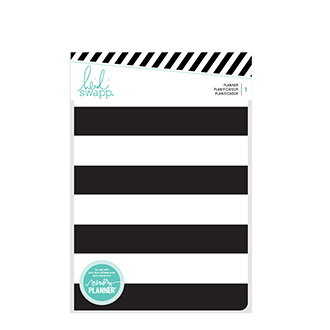 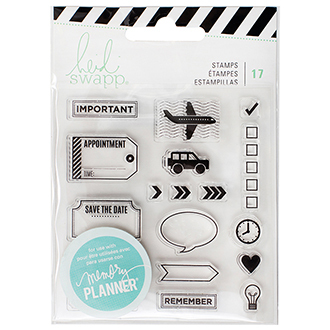 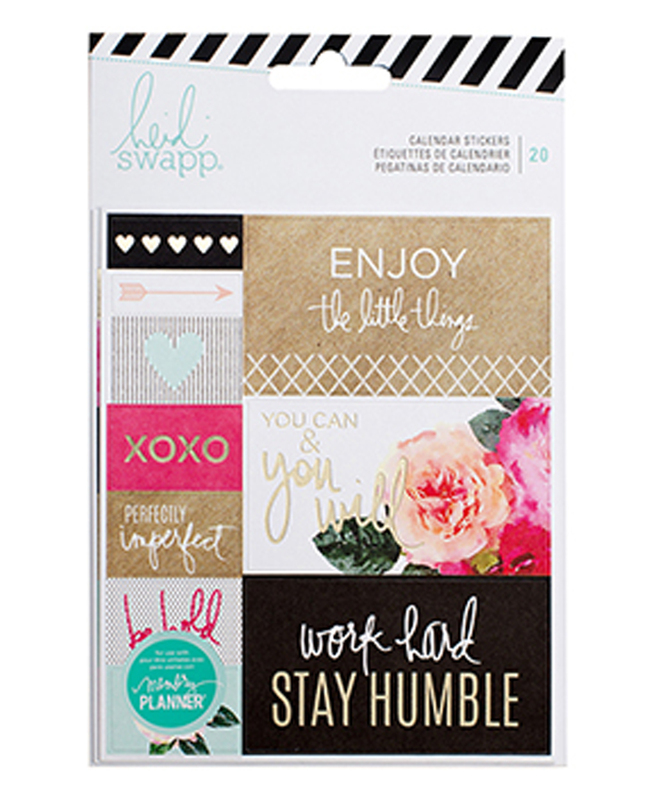 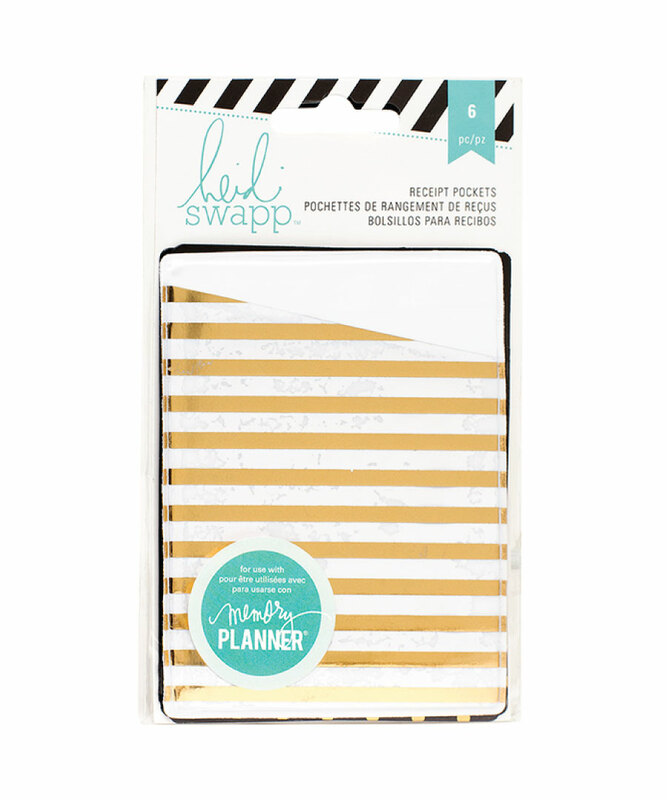 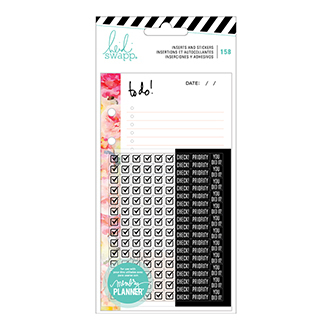 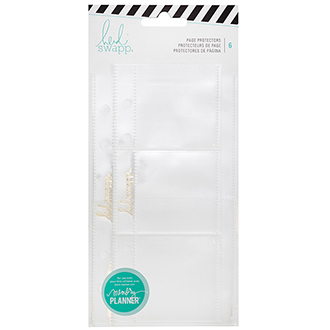 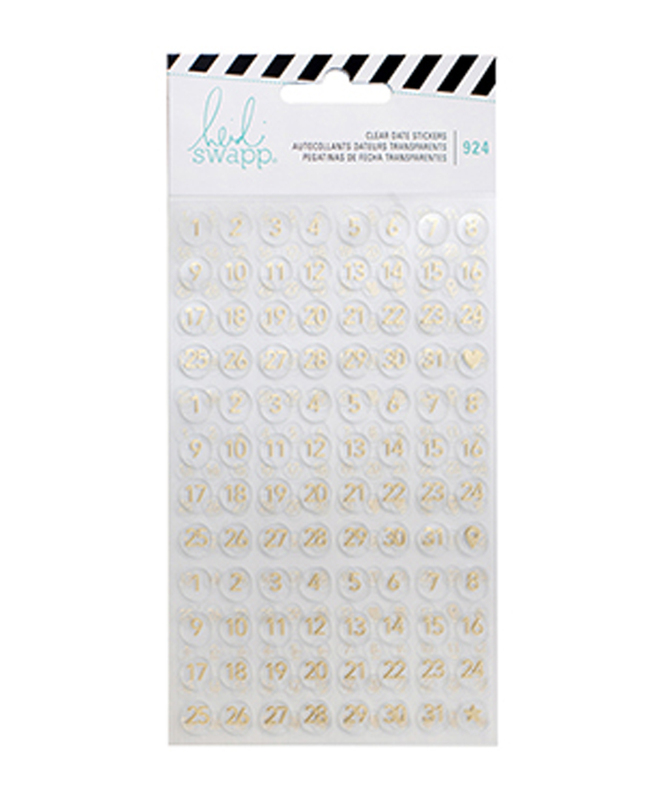 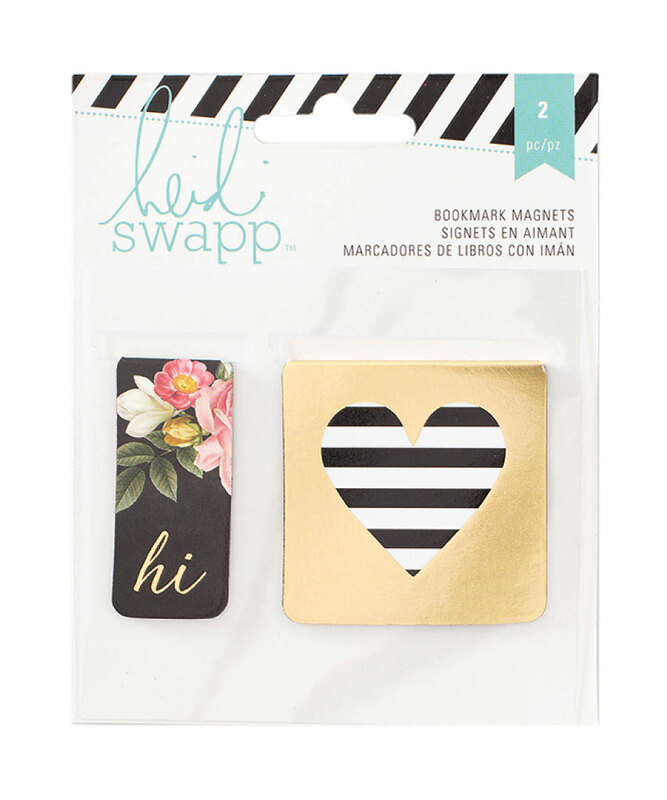 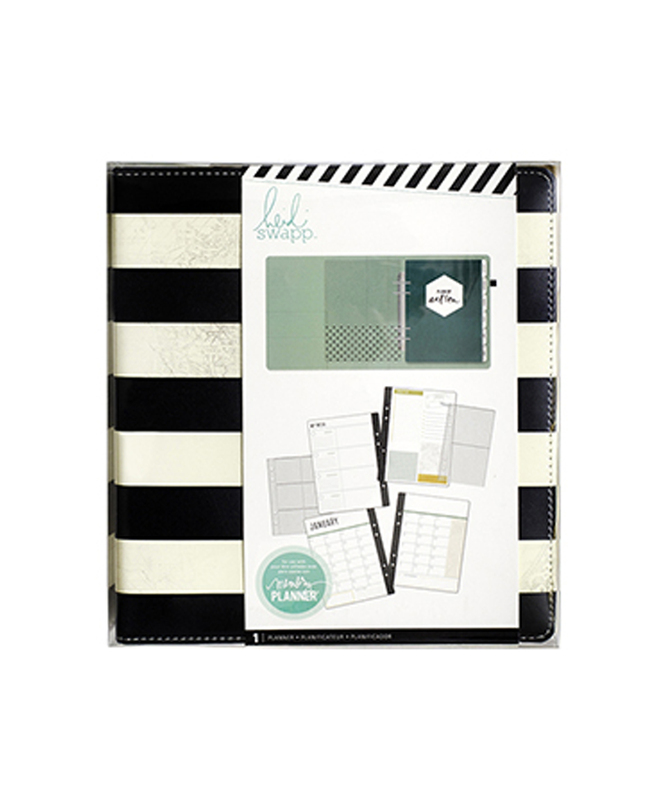 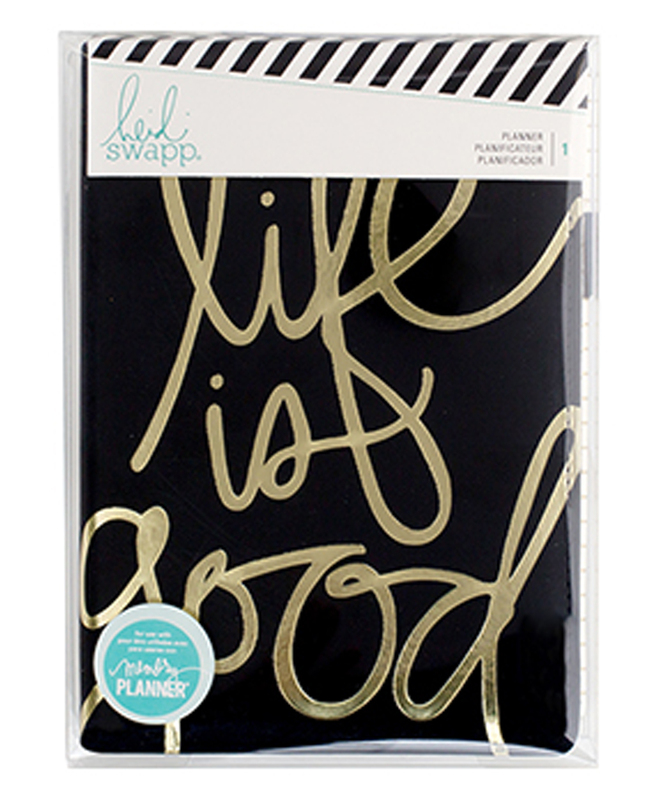 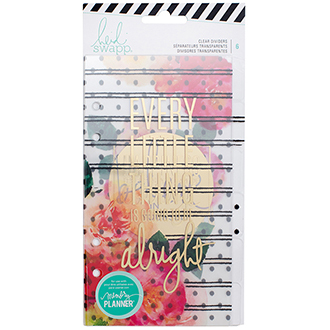 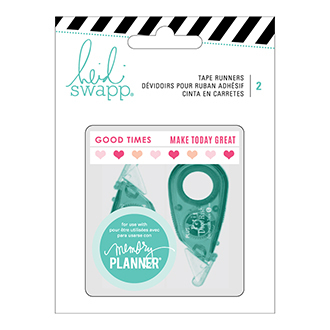 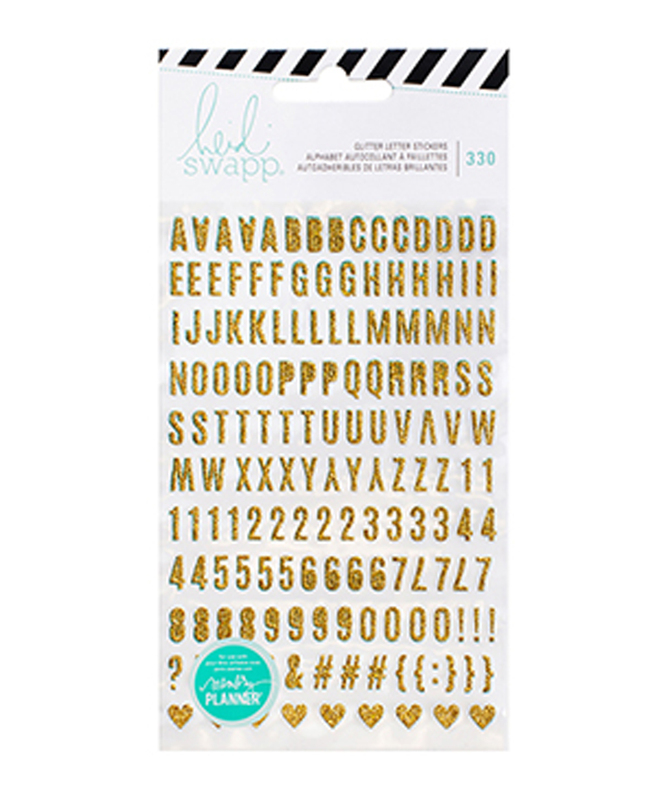 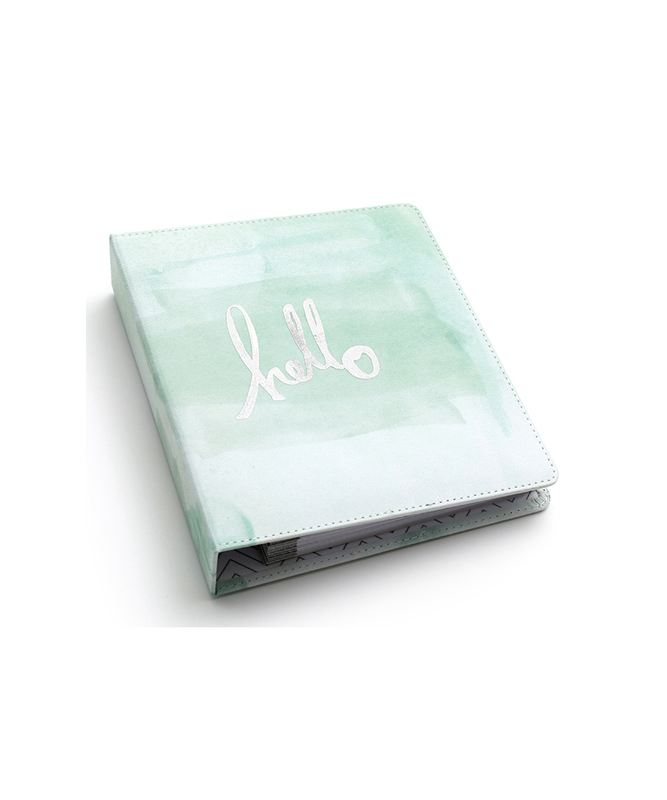 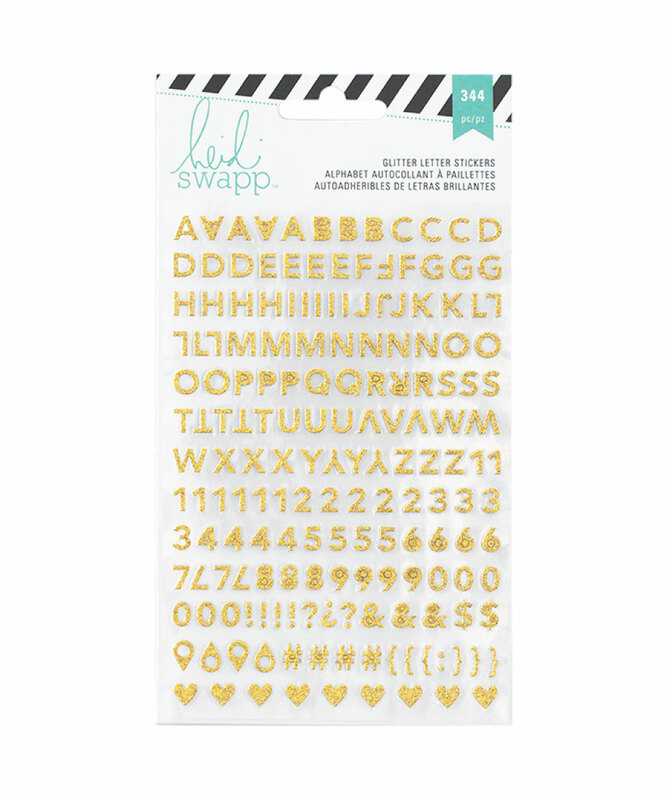 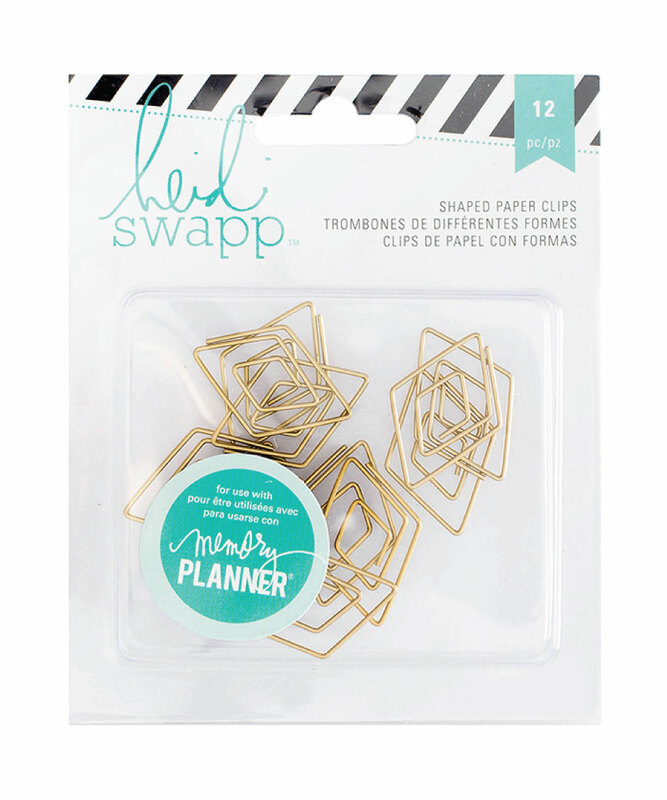 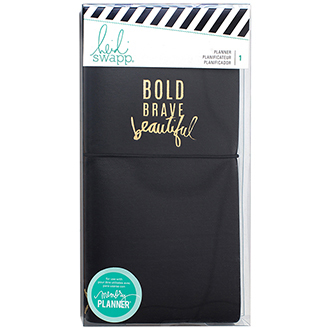 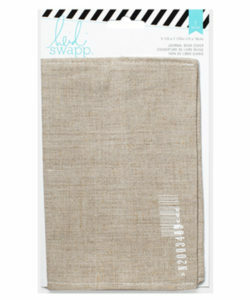 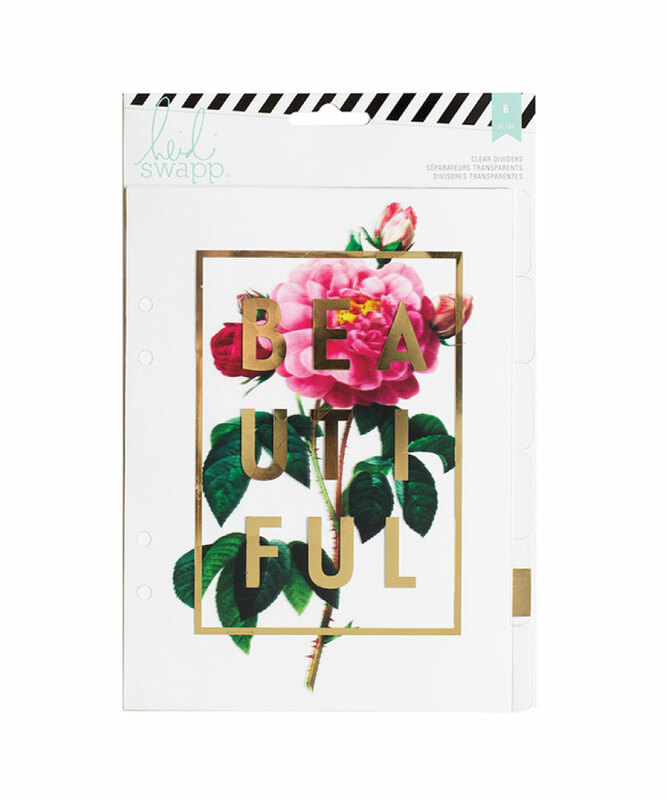 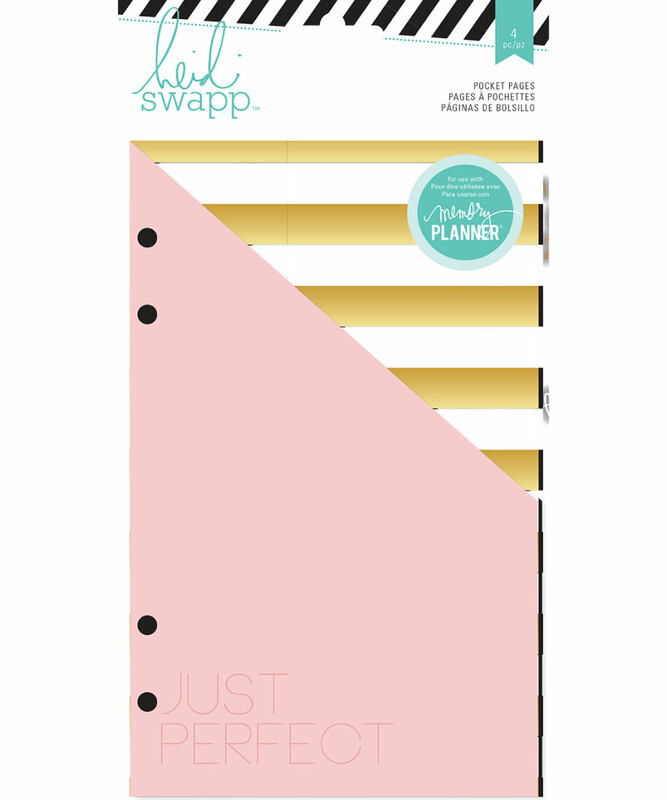 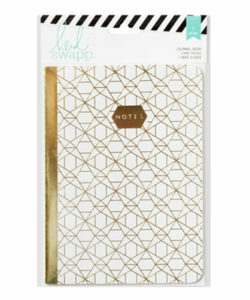 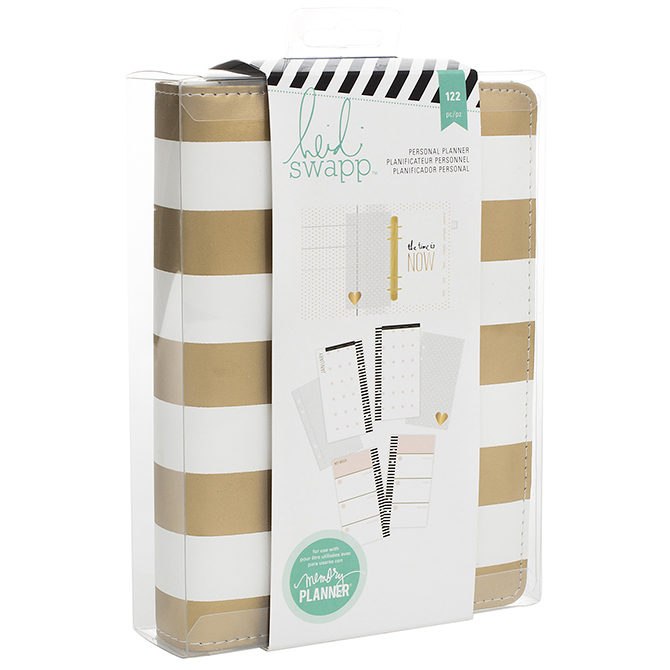 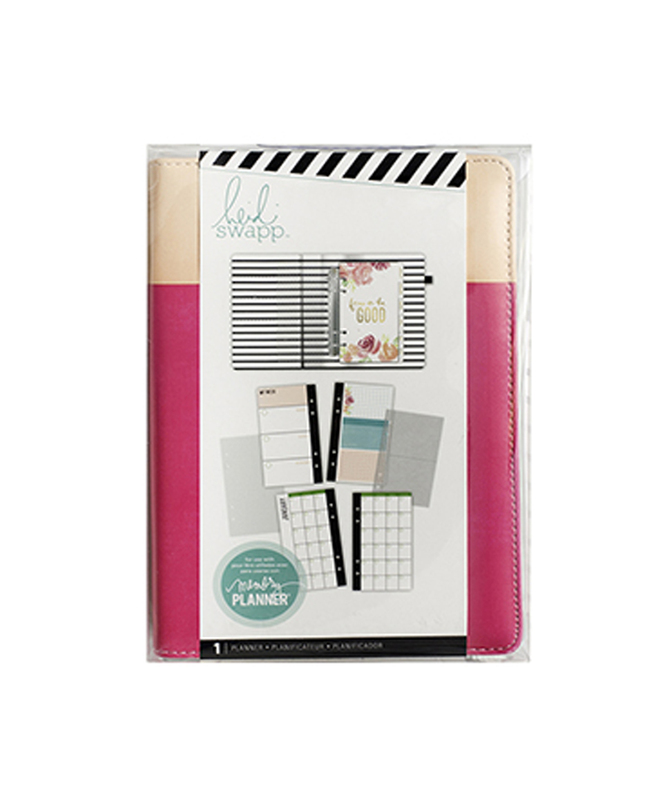 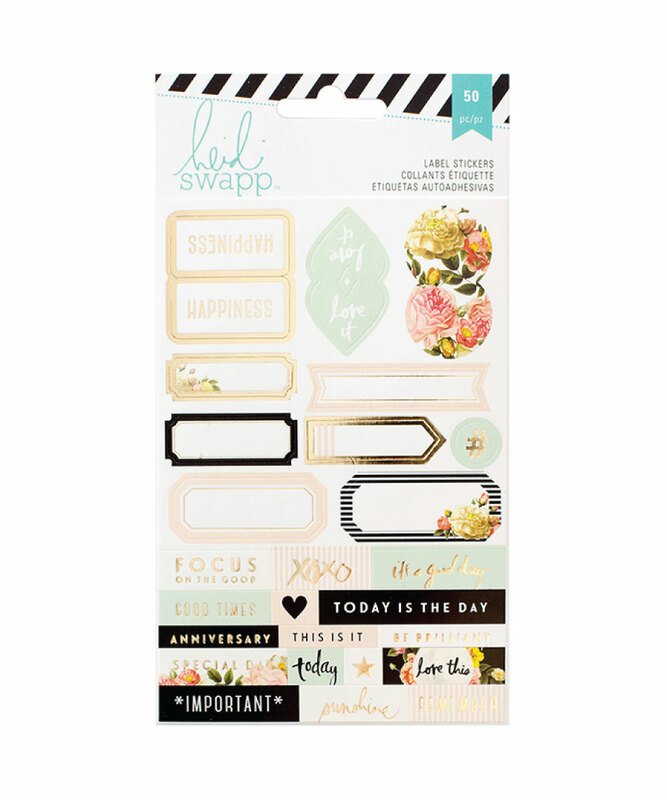 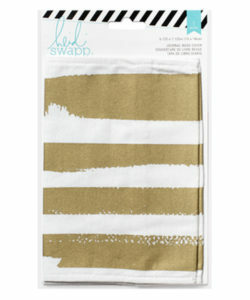 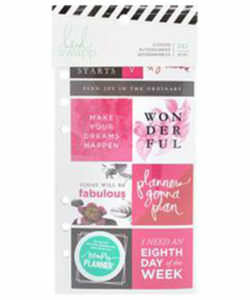 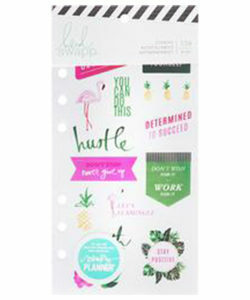 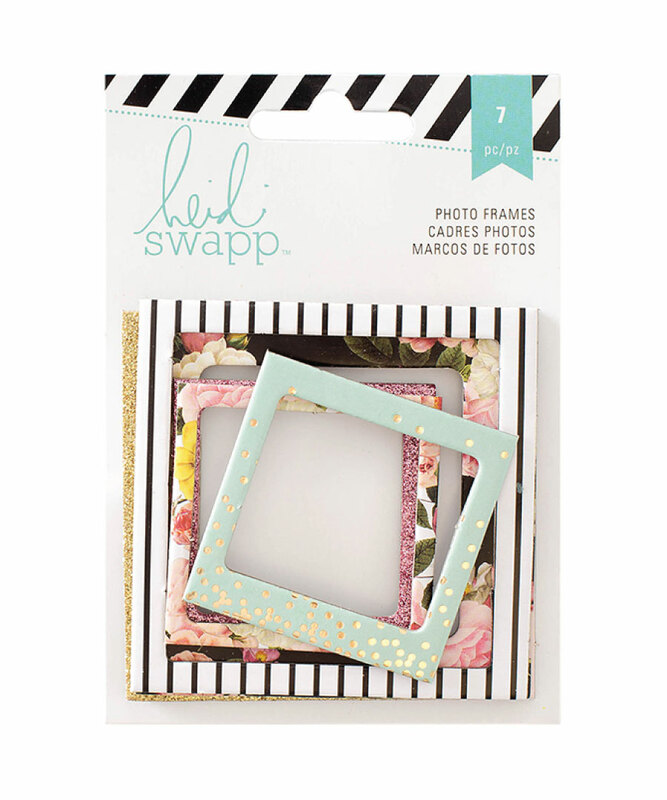 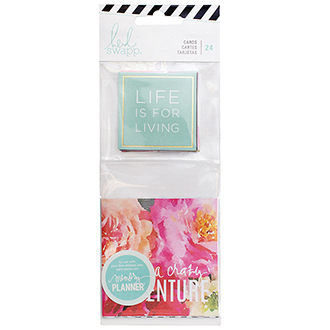 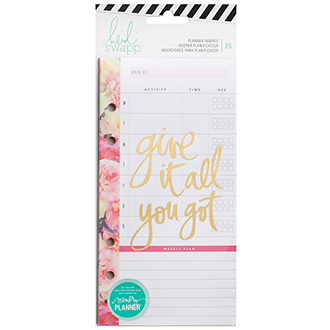 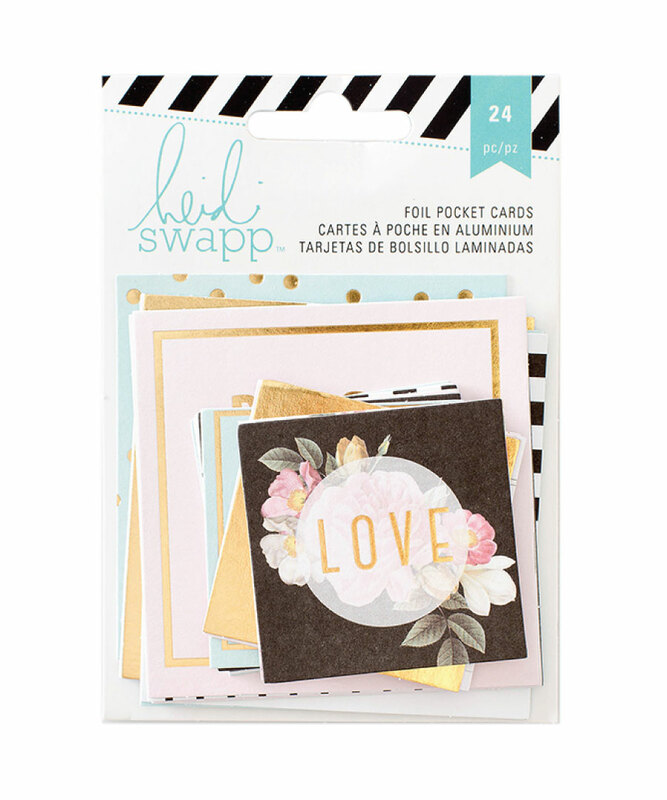 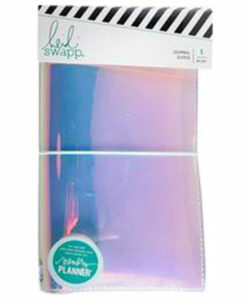 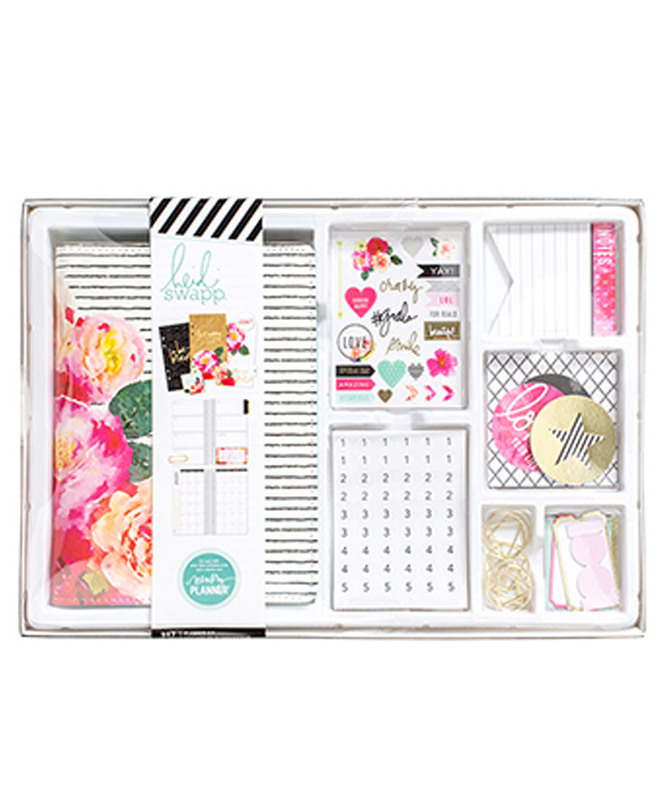 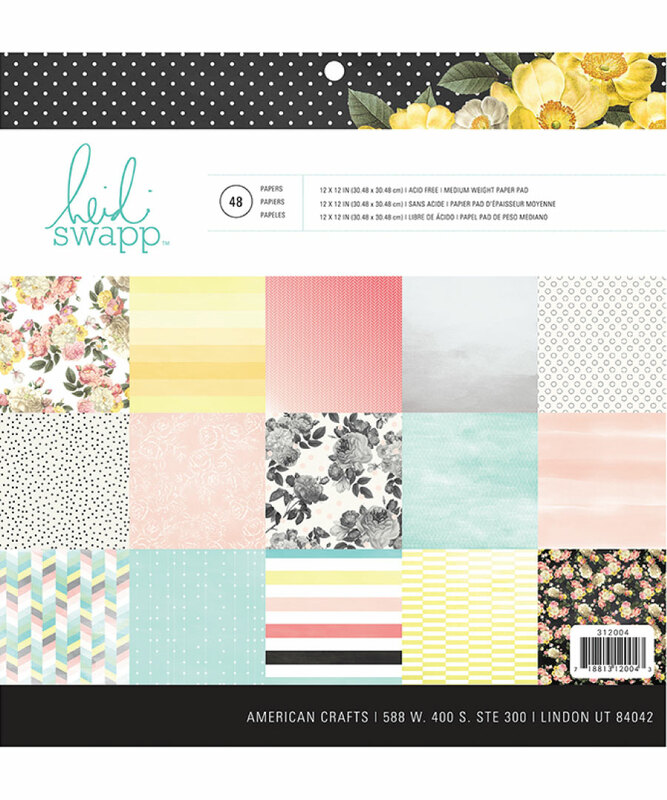 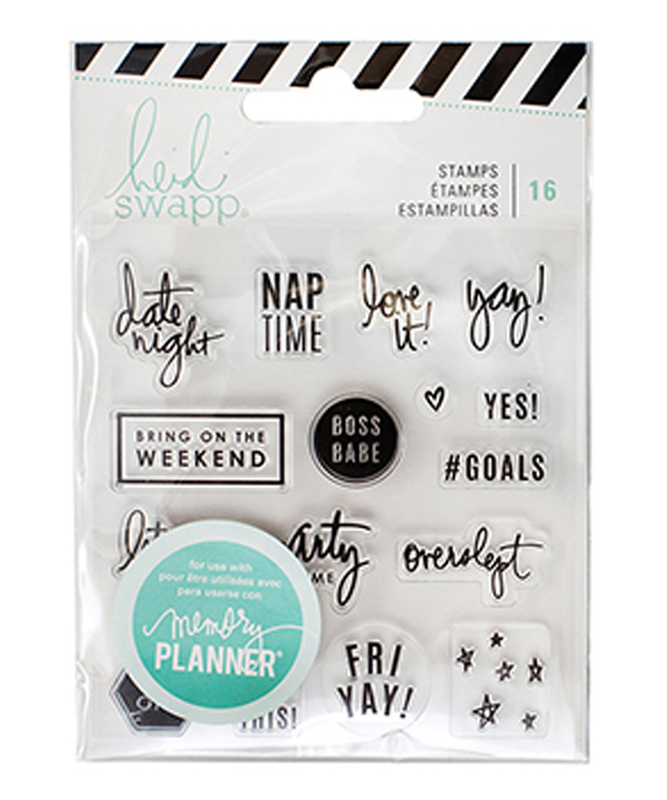 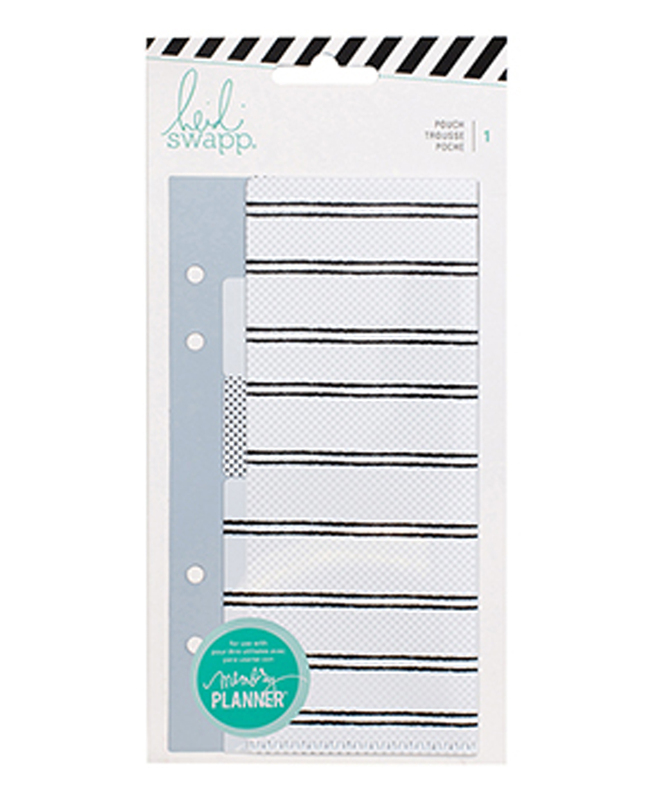 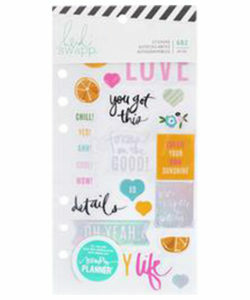 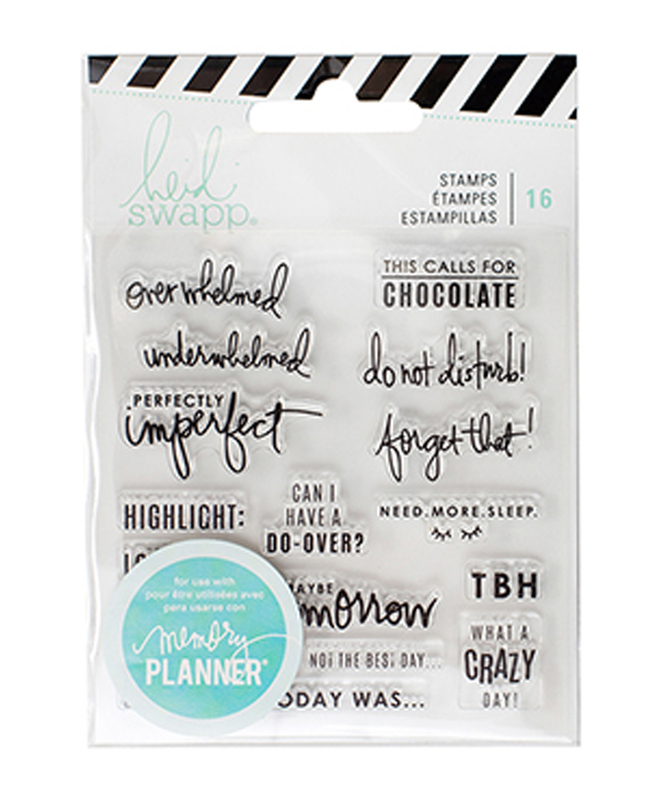 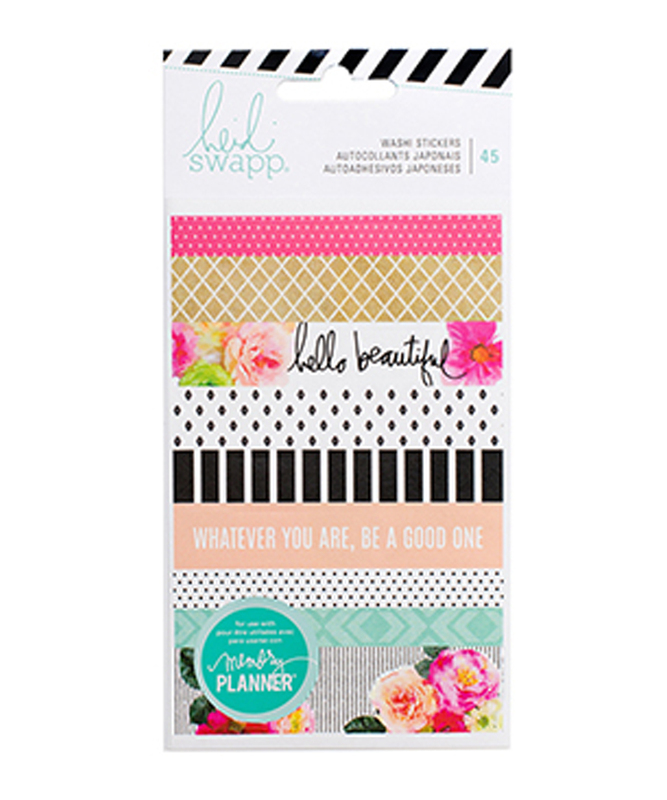 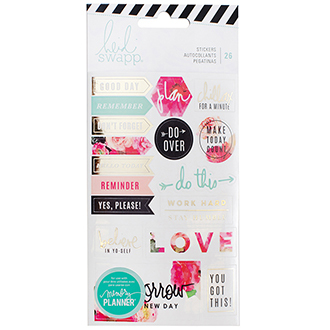 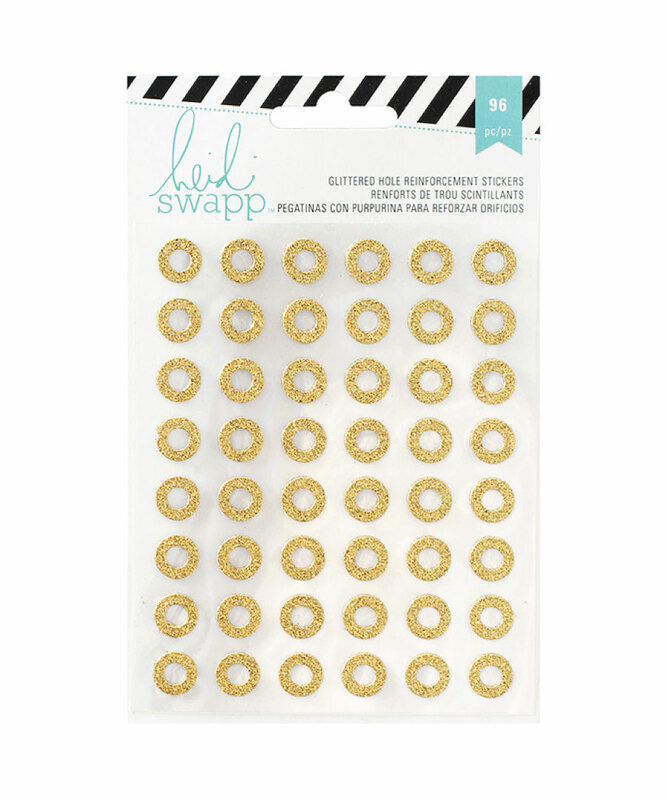 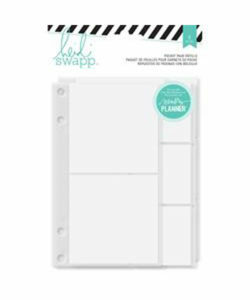 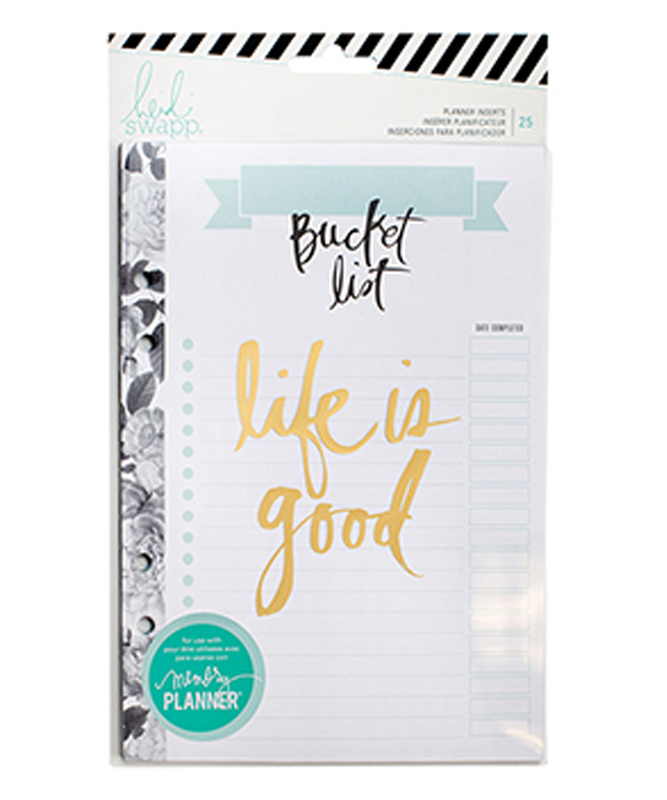 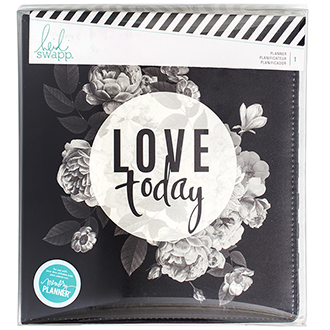 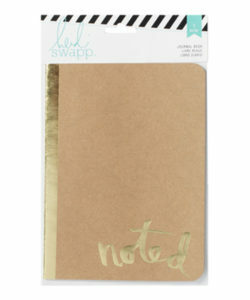 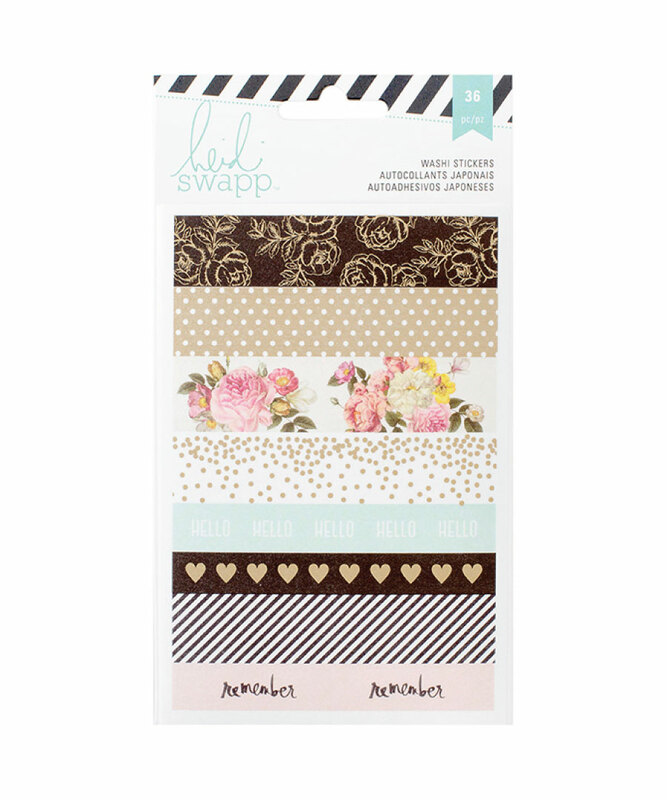 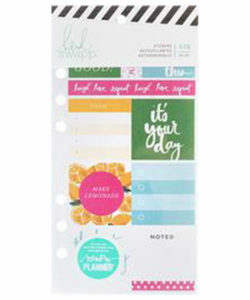 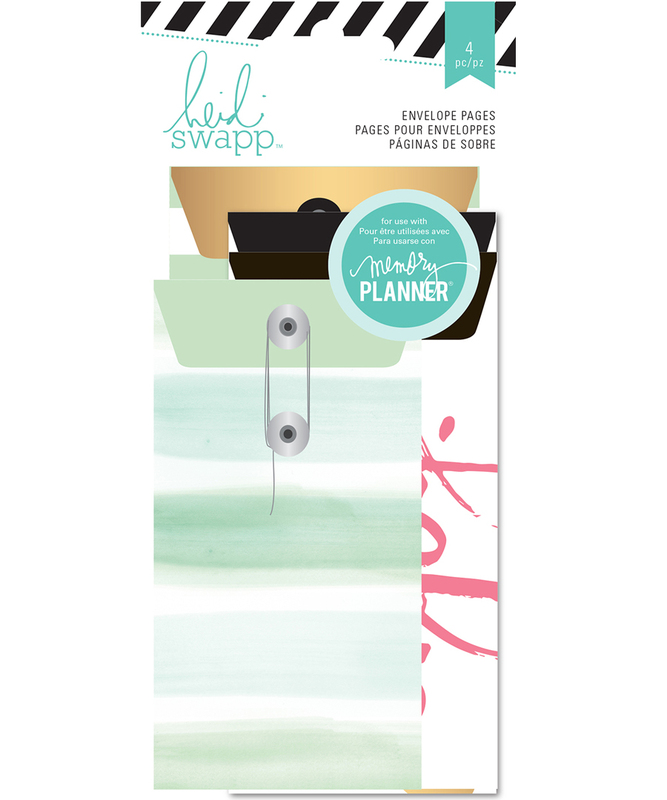 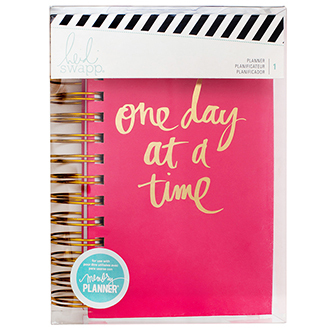 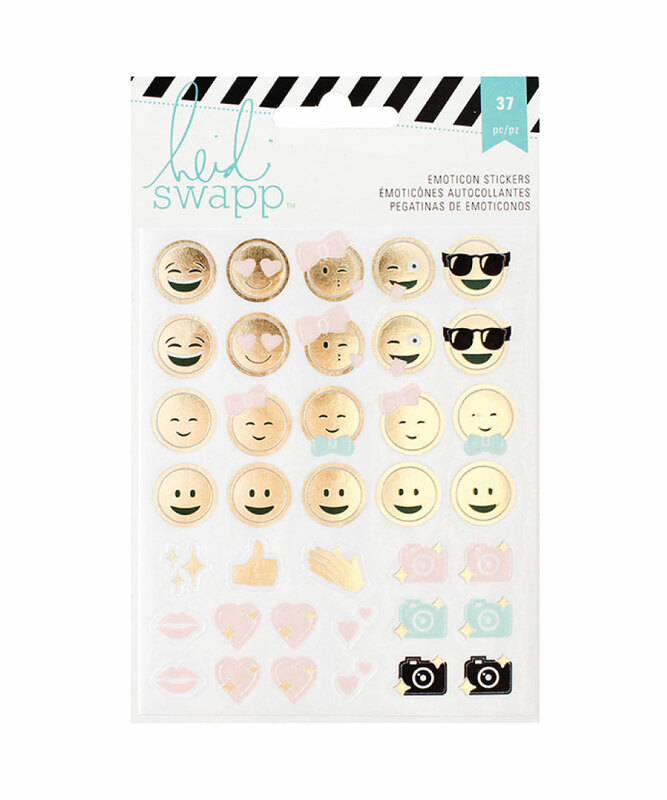 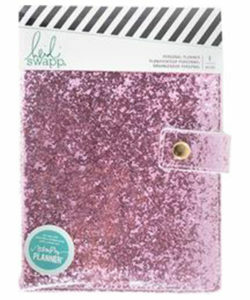 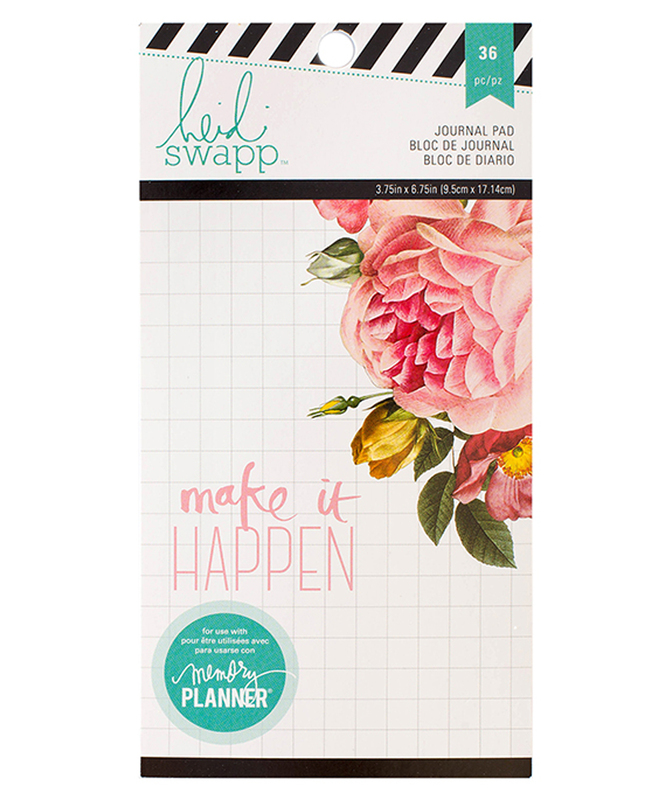 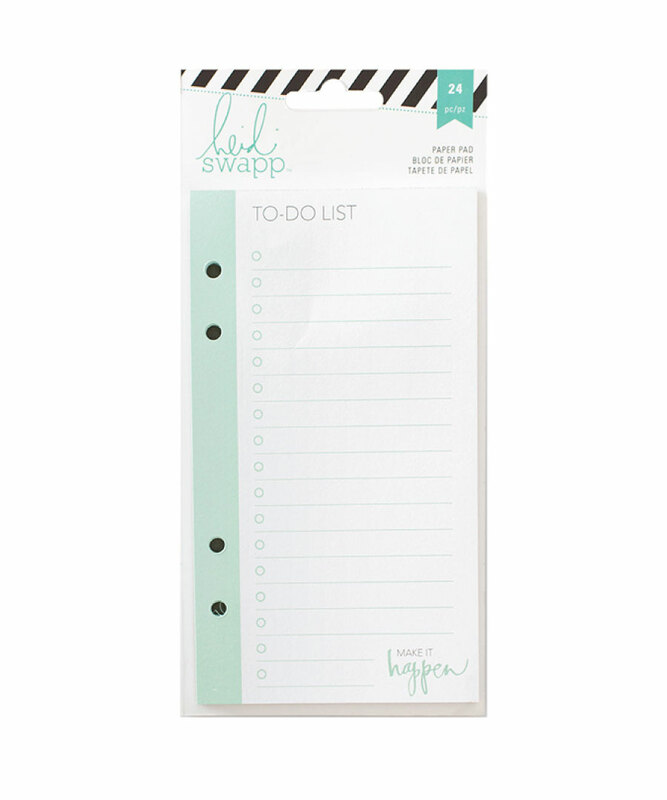 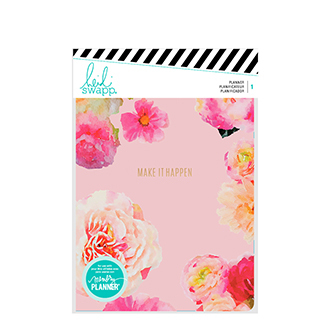 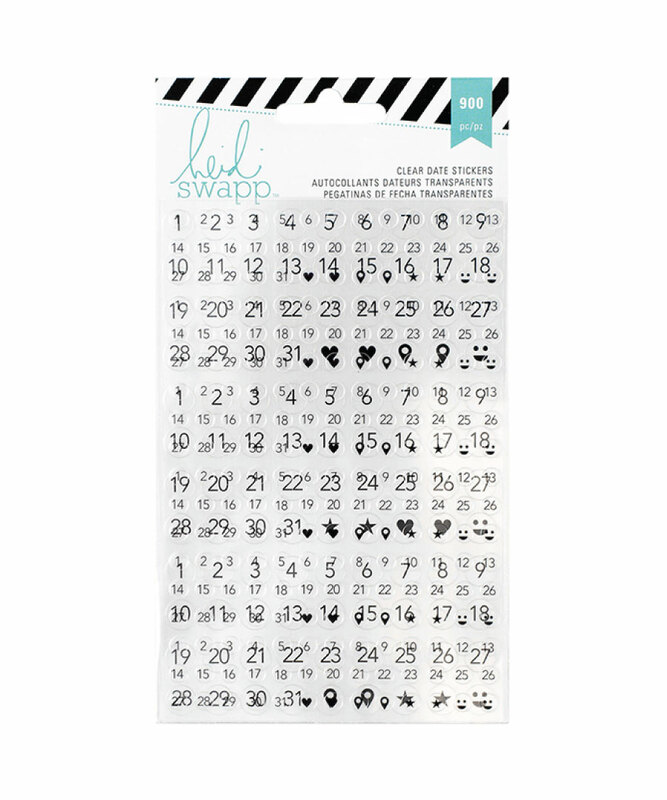 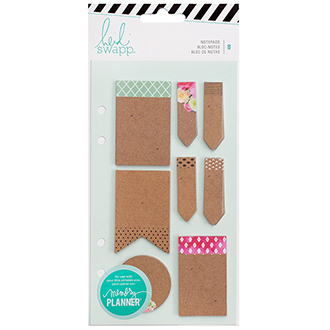 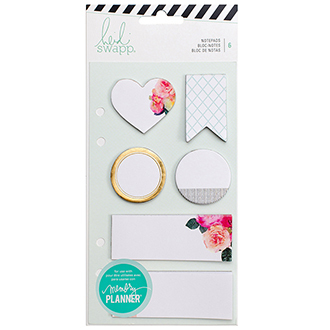 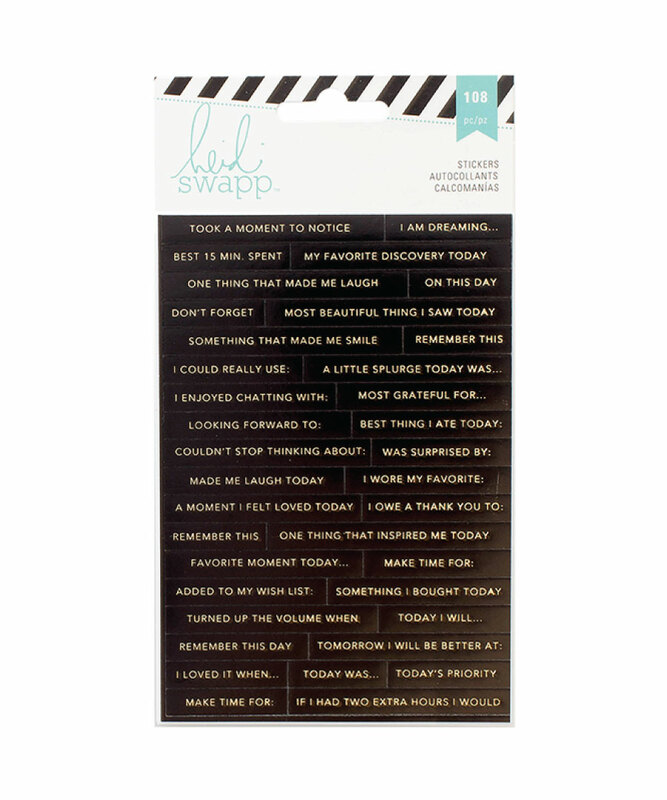 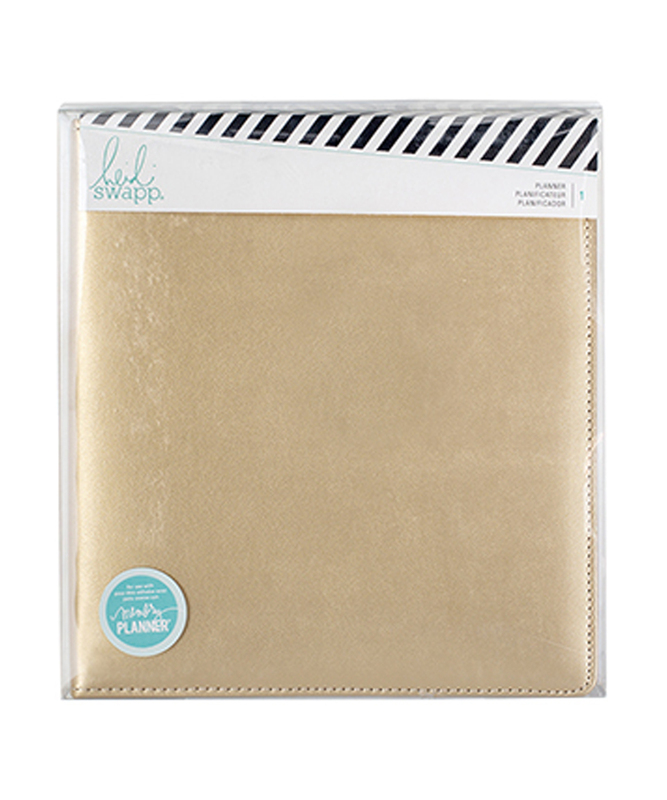 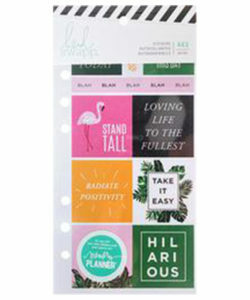 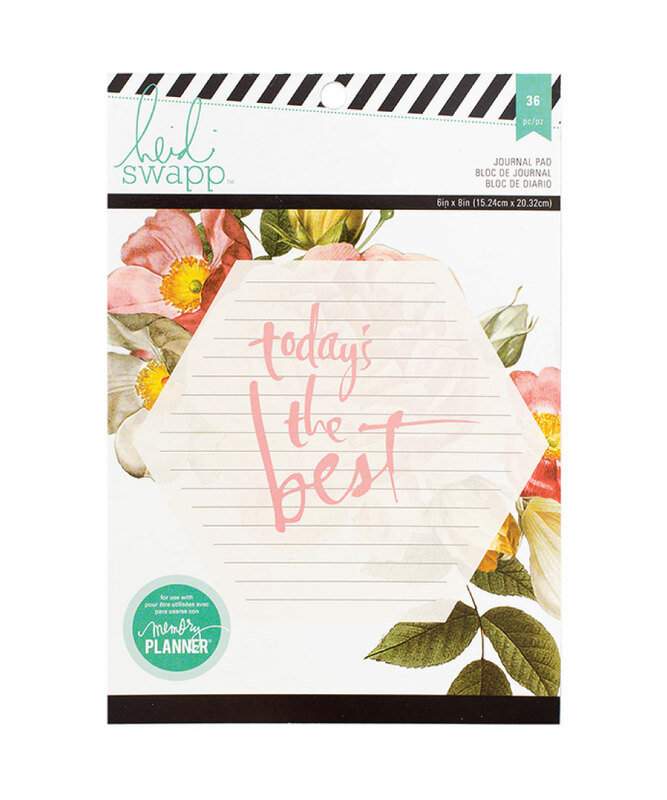 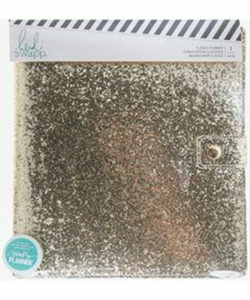 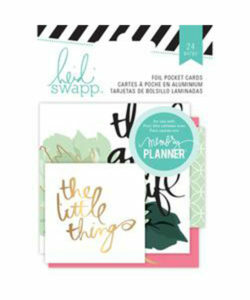 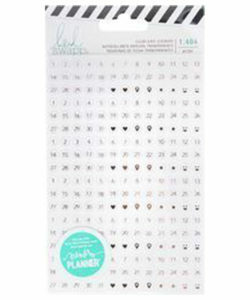 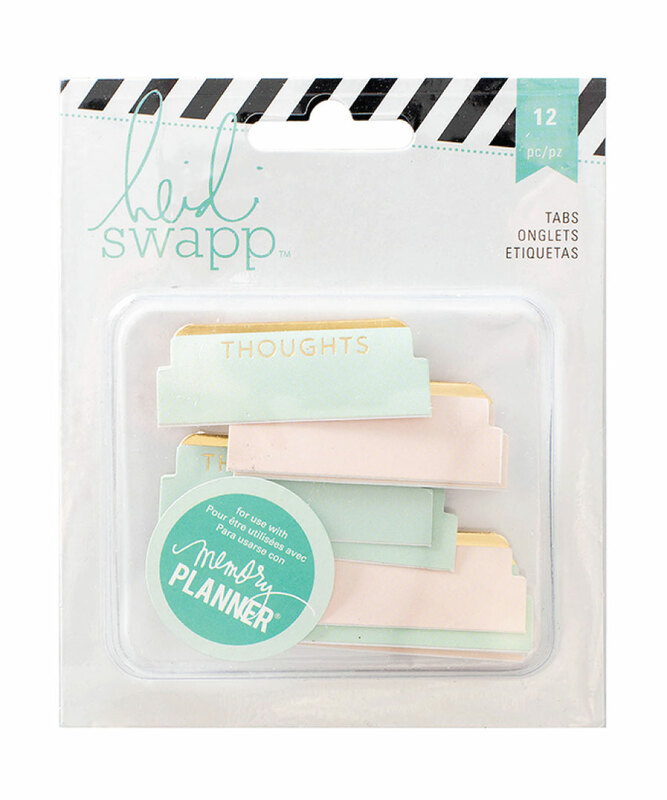 Heidi Swapp’s Memory Planners are just wonderful. 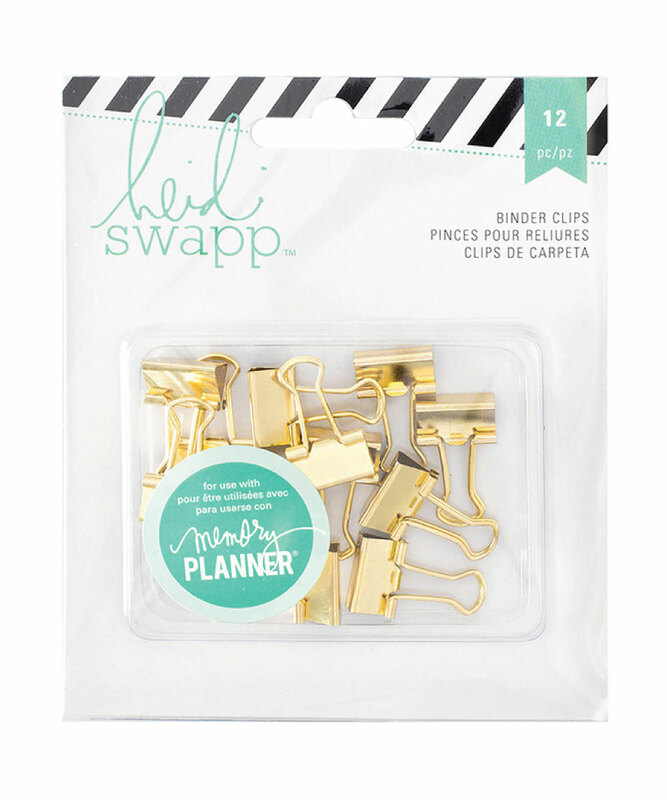 2016 sees her using a gold and cream colour scheme and a range of adorable accessories. 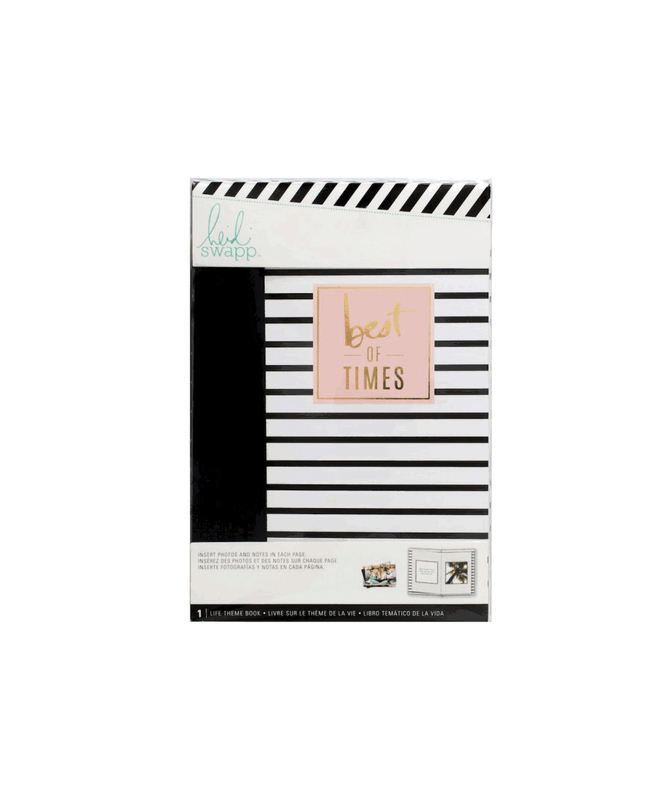 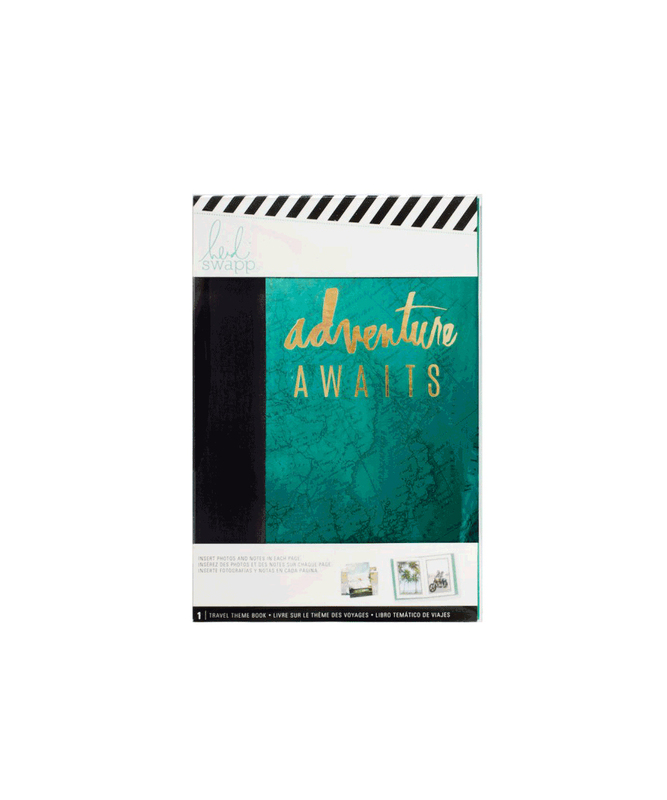 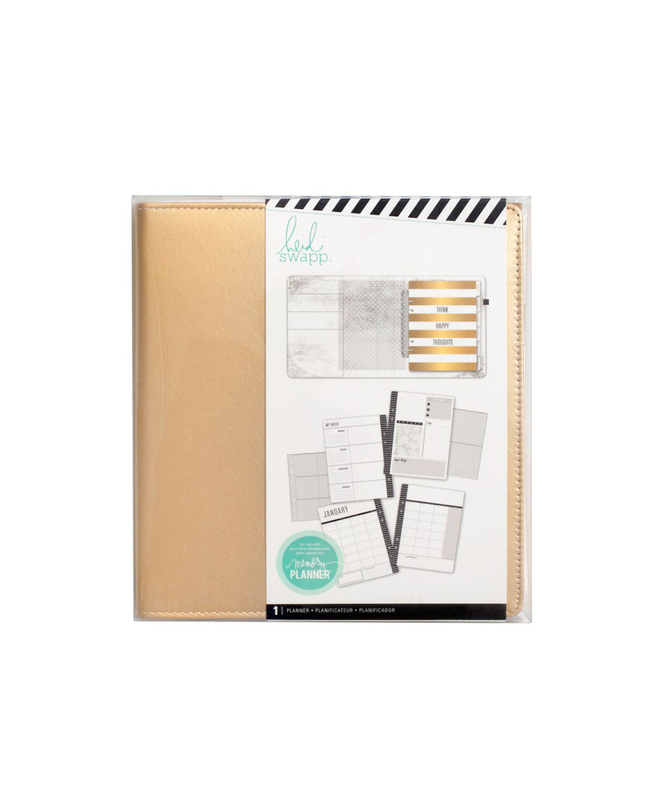 The 4-hole ring binder system allows you to add or take out pages and the two sizes of planner means there is something for everyone!